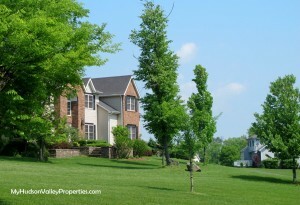 Homes in Montgomery NY continue to sell. Inventory is falling and buyers are out scouting the market for a new home. Last peak of analysis shows that we are at a 12 month supply of homes for sale. We still remain in a buyers market as the numbers would need to be less than a six month supply of homes. Things will need to change quite a bit for that to happen. The average sold price was $235,725 spending an average of 88 days on the market. This puts Montgomery in a 12 month supply of homes for sale. We continue to be in a buyers market at this point, but this is a great improvement over the previous year.